Handyman Balham is a leader when it comes to property repairs and maintenance in the area. 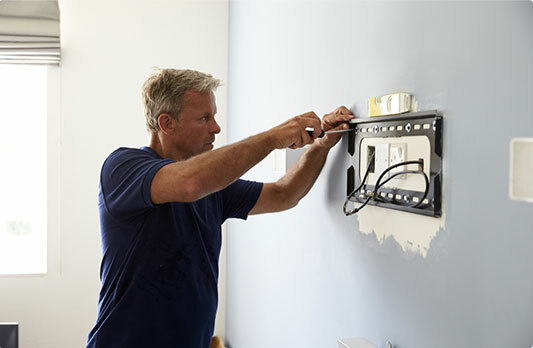 The team of professionally trained experts have years of experience and can tackle any small touch-up or a more serious and time-consuming project around your business and household property. The handy team comes full-equipped with the most modern tools. From small fix up tasks to big renovation projects, we can do it all! Every handyman Balham is local to the area and know it very well. Clear Pricing System Our customers know exactly how much will they spend. 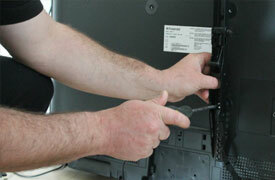 If you need a secure and quick installation of your new flat screen TV, you can count on us. 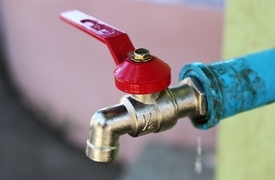 The qualified plumbers team will cope with the leaky pipes, bleeding radiators and much more. 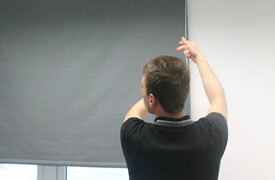 If you need a professional to hang you new pictures or mirror, fitting blinds, and curtains, give us a call. The team of professionals will help you the furniture repairs, shifting, lifting and moving.